Seems I’ve been gone for awhile so 2017 is the time to reconnect with my sport and my customers and the family I call paddling. Here’s whats exciting, old and new for OCEAN PADDLESPORTS in 2017.Surfskis…As always we are the USA and Canadian distributor for FENN Surfskis! 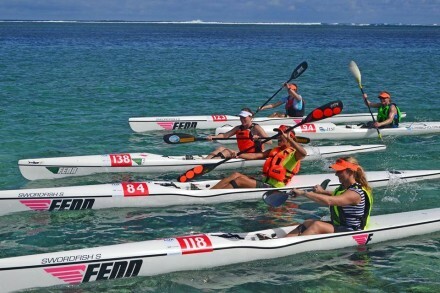 Did you know FENN is the largest manufacturer of surfskis in the world with a new factory in East London, South Africa. (not China Yea!!!) 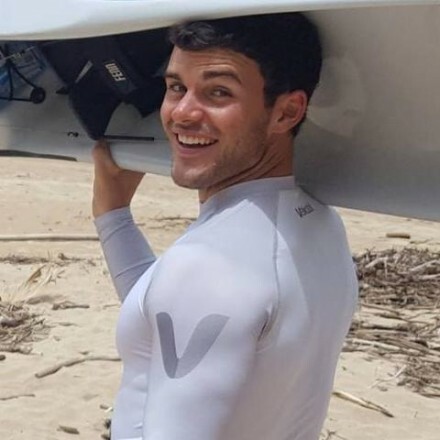 With the new S series, FENN rules the world cup circuit with the ELITE S. Watch out this year for USAs favorite paddler, Austin Keiffer to make a podium move on the world stage on his FENN Elite S! We are proud to sponsor him along the way! Everyone from beginners to experts are chasing wake and having fun on the the MOST popular Swordfish S and Blue Fin S. AND for paddlers like me…..(small in stature or weight) the Elite Spark is the stand out ski for us gals or slightly lighter guys!! 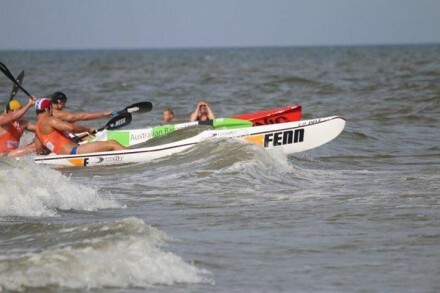 For the Lifeguard racers, the FENN LS is a world champion two years in a row as USA Lifeguard Tim Burdiak won the title in the Netherlands this year..YES, he beat ALL the Aussies and South Africans on the FENN LS. Carbonology is another brand we have started bringing in from South Africa. This company makes many models, so we try to fit in the shapes that compliment what we don’t have in the FENN Brand. Check out the Boost. 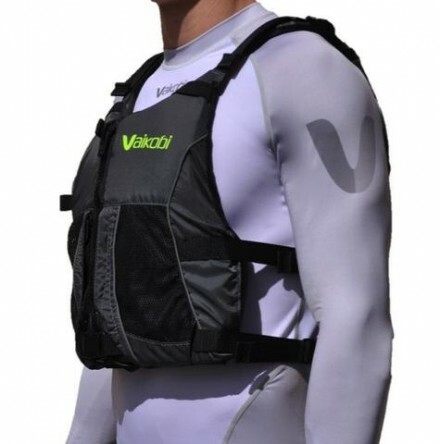 VAIKOBI… We are so excited to be North America’s number one distributor of Vaikobi PFDs and Ocean Performance clothing. We hit it hard at the Gorge paddling festival in 2016 and we will be there again in full team strength. Hey Look there’s Austin Again!!! 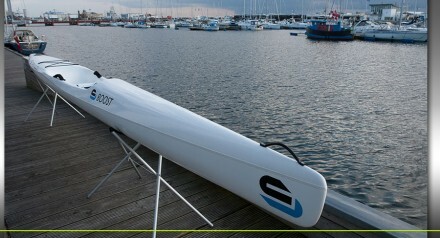 Paddles… We have become the go to company for JANTEX paddles. Jantex is Olympic gold, silver and bronze,so its good enough for you. we have what you are looking for in your budget and ability. AND FINALLY ACCESORRIES… We have been doing this for over 60 years combined…We are old but wise. 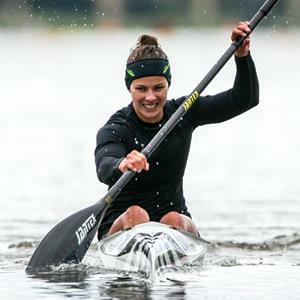 From Olympics to marathon, to river and flat water, surfski champions for long distance or sprint lifeguard around the cans..we have done it all, so with that experience we test and use everything we sell. Check out the online store OCEAN PADDLESPORTS ONLINE STORE and any questions let us know…any orders we try to ship the next day. Watch this space for shorter news items a little more often than every 4 years.